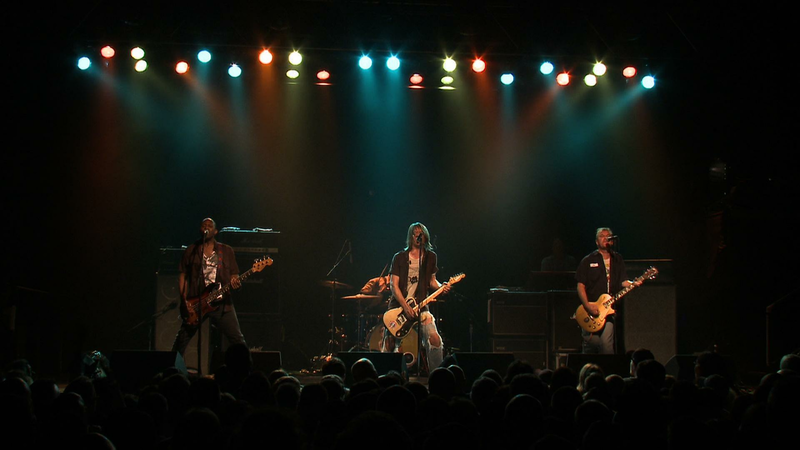 Soul Asylum has been a major player in the Minnesota music scene for over 30 years. With roots as a punk rock garage band, they combine soulful rock and roll with a driving power. 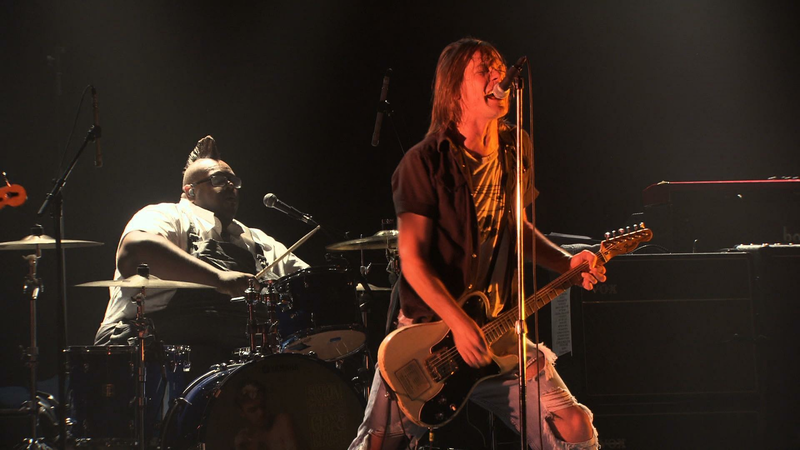 With roots as a punk rock garage band, Soul Asylum performs driving rock and roll. Soul Asylum performs at First Avenue in Minneapolis.